» Mimosa or not ???? UPDATE!!!! Okay, so I have a few announcements, so please bear with me. Item Number 1: If everybody takes a look at their profile pages, there is an area where they may enter their 3DS Friend Code. The 3DS Friend Code will remain open, however. Many thanks to Silverpine for pointing this out. Item Number 2: When we hit 30 members, two new boards will open up along with new groups. I give thanks to the mebers of GSAR for this idea. We will have up to 18 Gym Leaders, four members of a Pokemon League, and then a Champion. More information will come when more members arrive. To my knowledge, we currently have only 12 members. 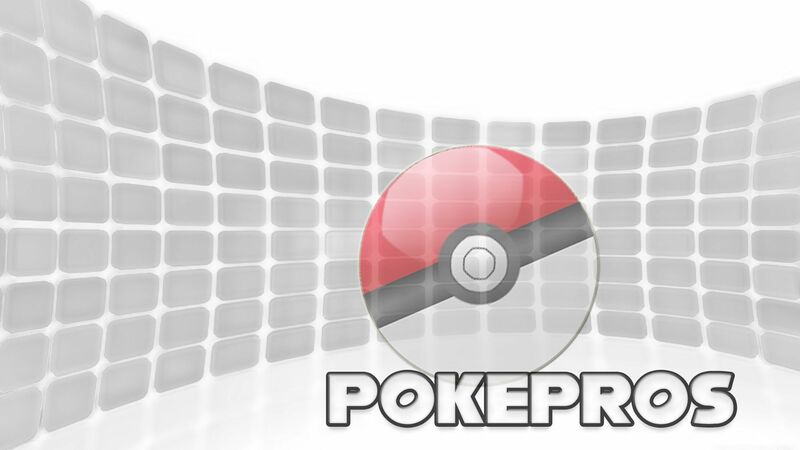 Item Number 2.5: Anyone skilled in graphic design is urged to create gym badges. Item Number 3: This will also come into play more prevalently when more members arrive. I believe it would be a grand idea to have something that lets this site stand out, so, everyone please brainstorm some ideas and bring 'em to my attention. If anybody has any questions, please do not hesitate to ask.